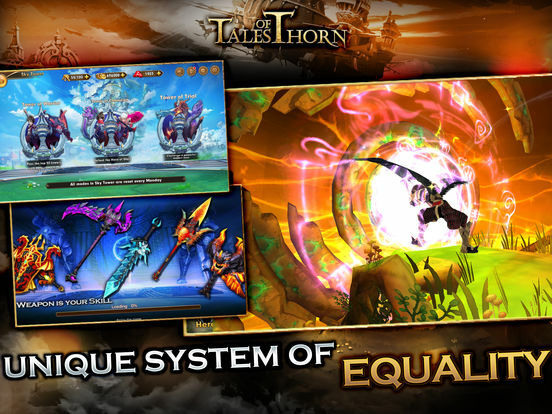 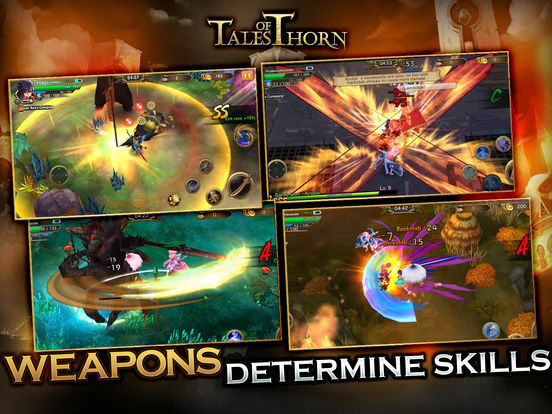 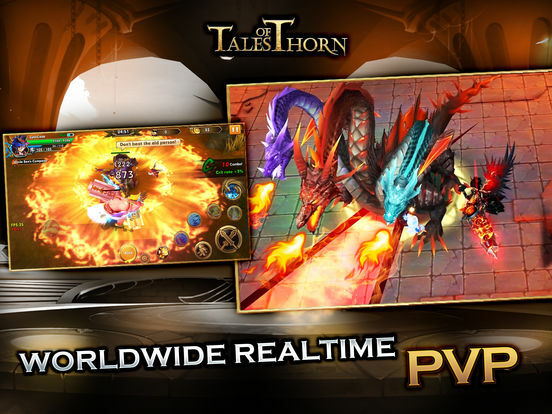 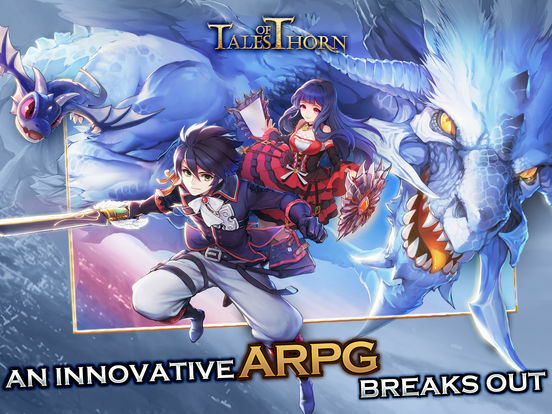 An action-packed role-playing mobile game powered by Unity 3D, Tales of Thorn takes handheld gaming to new heights with gorgeous visuals, adrenaline-fueled battles, massive gear loots and advanced character progression. 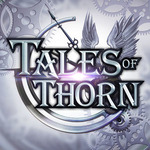 Featuring revolutionary gameplay and an epic tale of heroic adventure, Tales of Thorn captured the hearts of RPG gamers. 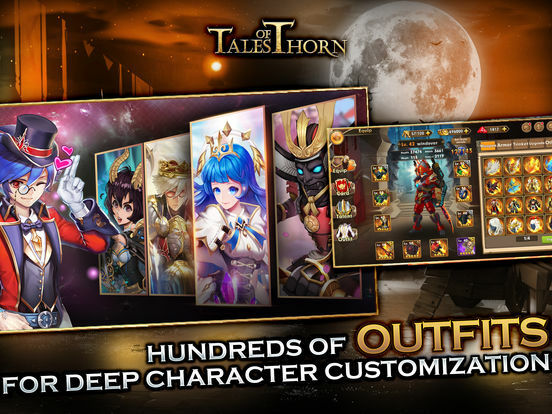 Whether you’re new to this genre or a longtime fan, the quest to save Thorn’s future promises hours of enthralling experience.